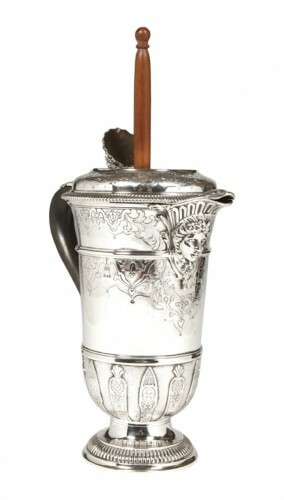 The Emmanuel Redon Gallery, founded in 1997, specialized in 19th and 20th century works of silver. 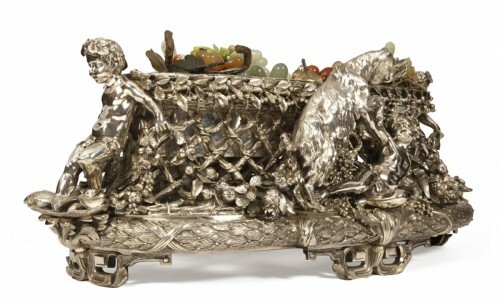 This period of decorative arts was dominated by numerous Universal Expositions and World Fairs. 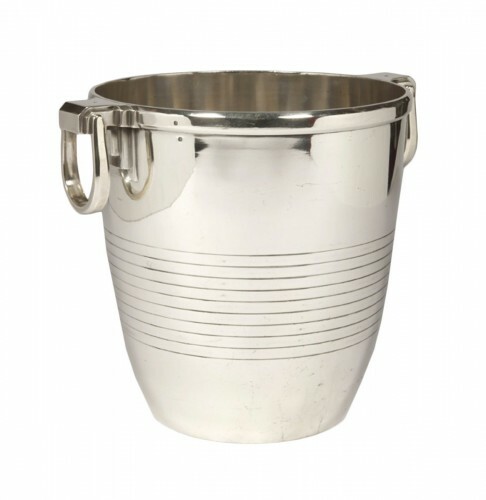 It was at these international exhibitions that the best French silver artisans created objects that were recognized for their exceptional quality and craftsmanship. 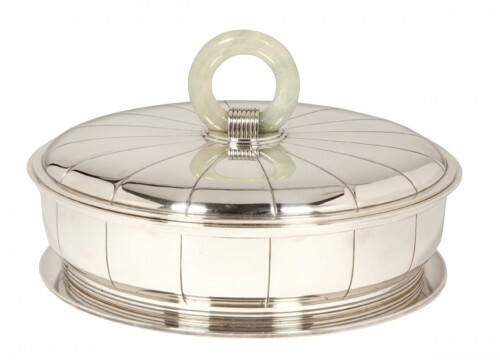 New technology also allowed these creative silver artisans to? exploit innovative forms. 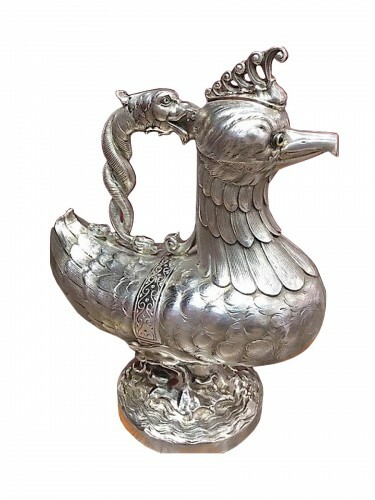 The exceptional silver offered by Emmanuel Redon exemplifies the best of this era from the foremost names in silver, Aucoc, Boin Taburet, Christofle, Duponchel, Fannière, Froment-Meurice, Odiot, Puiforcat And Tétard. 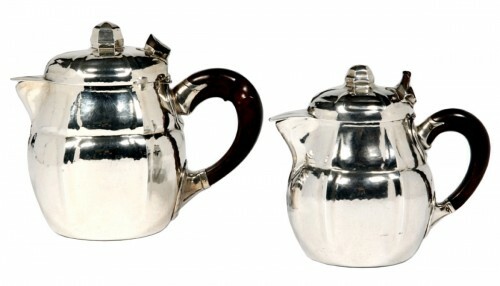 The sumptuous beauty of these wonderful objects provides ample ?testimony to the inexhaustible genius of French craftsmanship and their "unique savoir-faire".